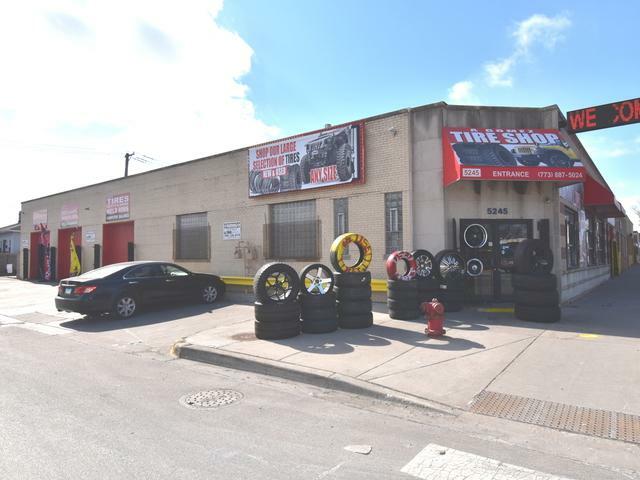 EXCELLENT CORNER LOCATION, GREAT OPPORTUNITY TO OWN YOUR OWN BUSINESS AND REAL ESTATE AT A BUSY STREET.THIS BUILDING WAS RENOVATED IN 2010, REPLACE ROOF, FRONT BRICK AND INTERIOR DRYWALL TWO PUBLIC BATHROOMS. BUILDING HAS 6400 SQUARE SQUARE FEET. 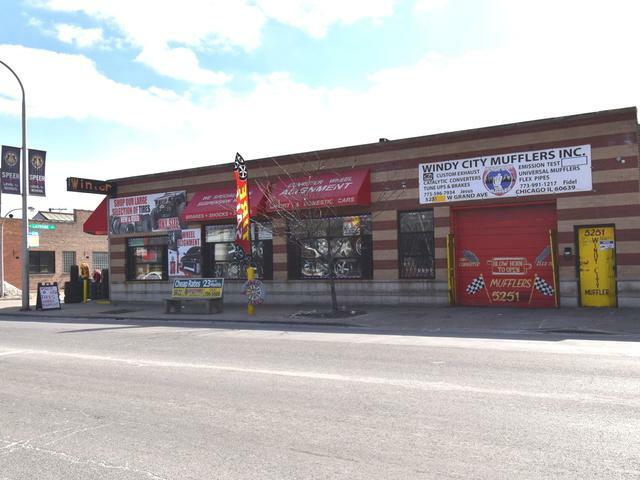 CURRENT OWNER RENTS A MUFFLERS SHOP AT $2600. PER MONTH. 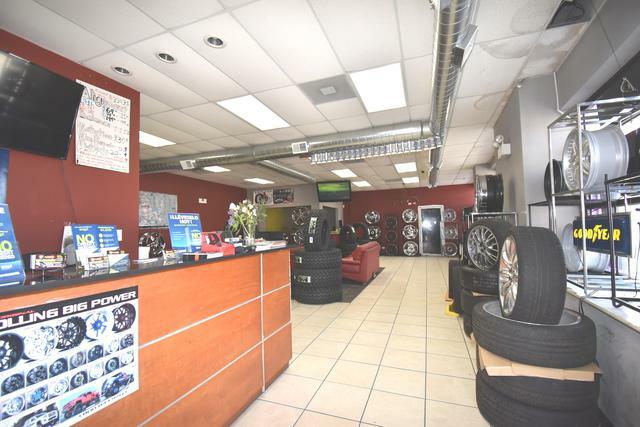 SETUP FOR A FULL SERVICE MECHANIC SPACE FOR 3 LFTS AND TIRE SHOP. PARKING FOR 20 CARS. SOME EQUIPMENT INCLUDED. 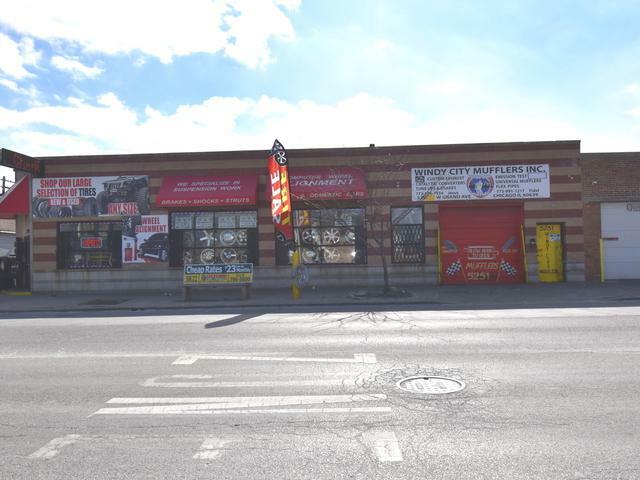 TON OF POTENTIAL, MOTIVATED SELLER NEEDS TO RELOCATE. CALL LISTING AGENT FOR A PRIVATE SHOWING.